Just a half hour from the hustle and bustle of Zagreb, travel 500 years back in time! 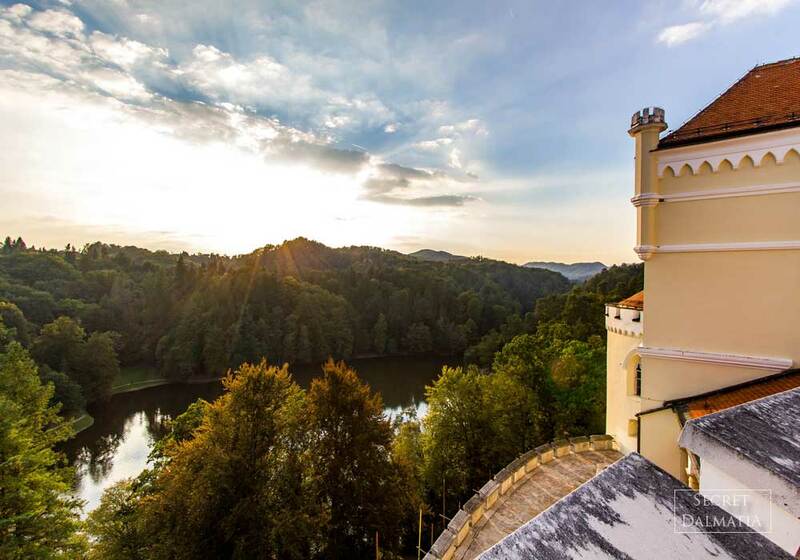 Step back into the illustrious past of Zagorje, the beautifully romantic region north of Zagreb. 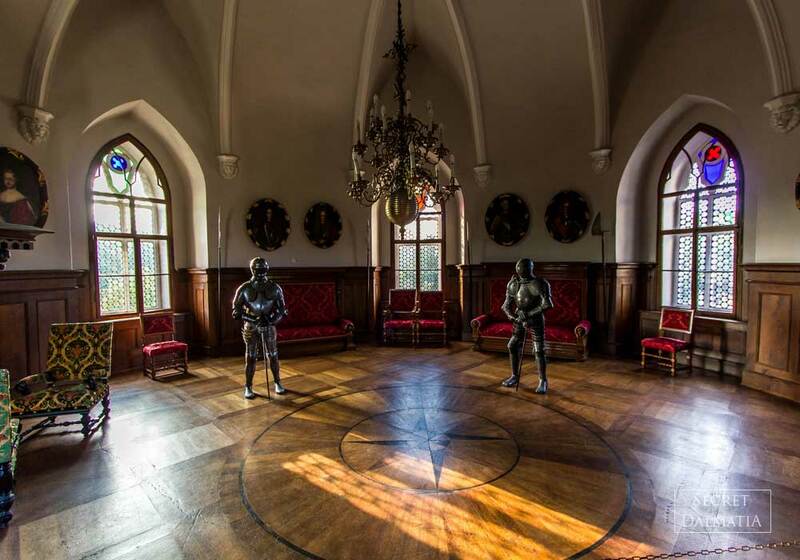 Private tour of Zagorje castles is an exceptional oportunity to explore the historic treasures of the area. Filled with medieval and Renaissance fortresses, Baroque estates and over fifty castles, this is one of the richest regions in the whole of Croatia! 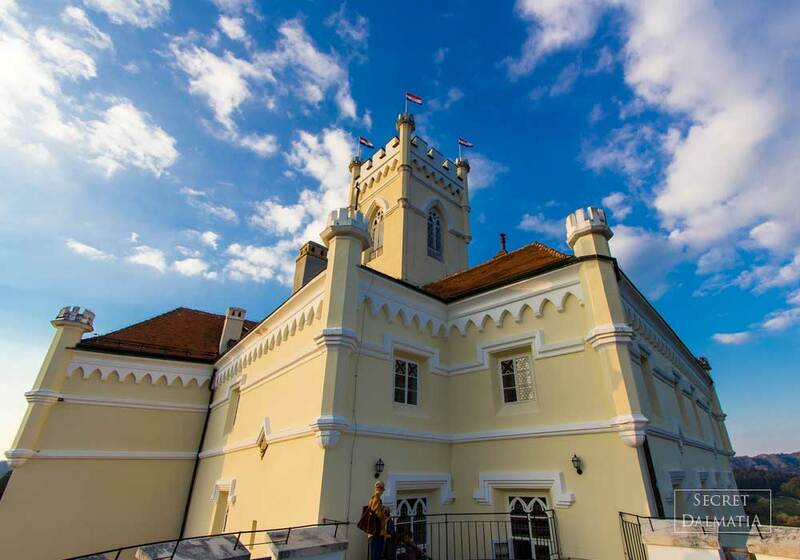 As you travel through a landscape of rolling hills, vineyard-lined slopes and castle-topped hillocks, explore the famous, atmospheric Trakoscan castle and the Baroque heartland of Croatia, the town of Varazdin and enjoy the opportunity for some off-the-radar continental culture transporting you into the heartfelt Croatia. Experience both the aristocratic past and the rural traditions of a region which envelops the Croatian capital. 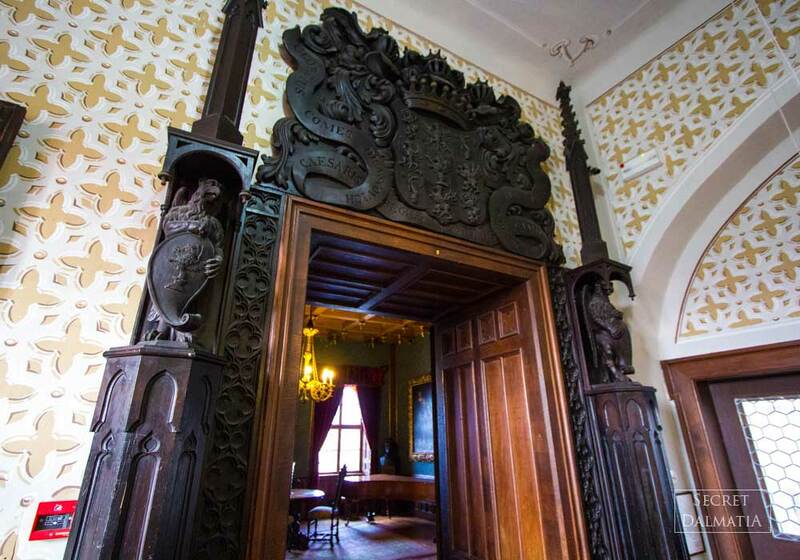 The land of castles, the land of hills and the land of hardworking people, Zagorje has always taken on an important role in the political and social realities of Croatia. 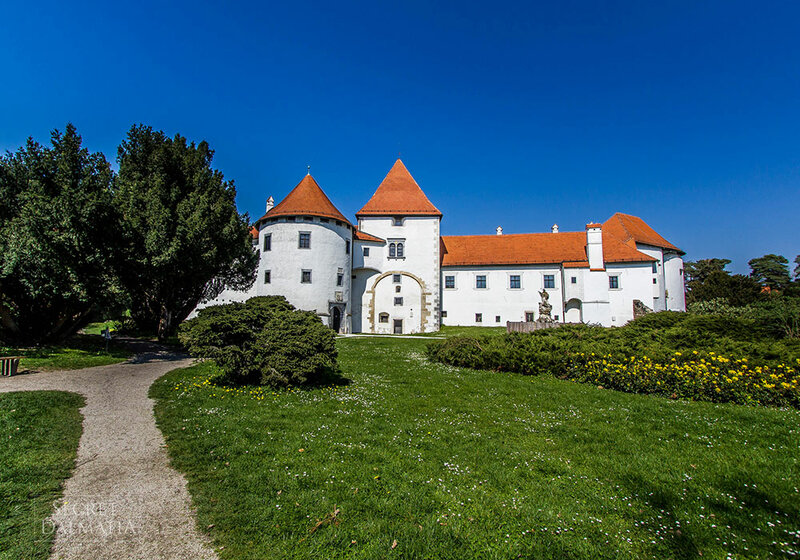 The most famous of all Zagorje castles, Trakošćan was originally a small medieval observation fortress (burg) until it was turned into a castle for noble families. Surrounded by verdant forests and perched high above the lake in a picture-perfect setting, Trakošćan was always an object of desire. 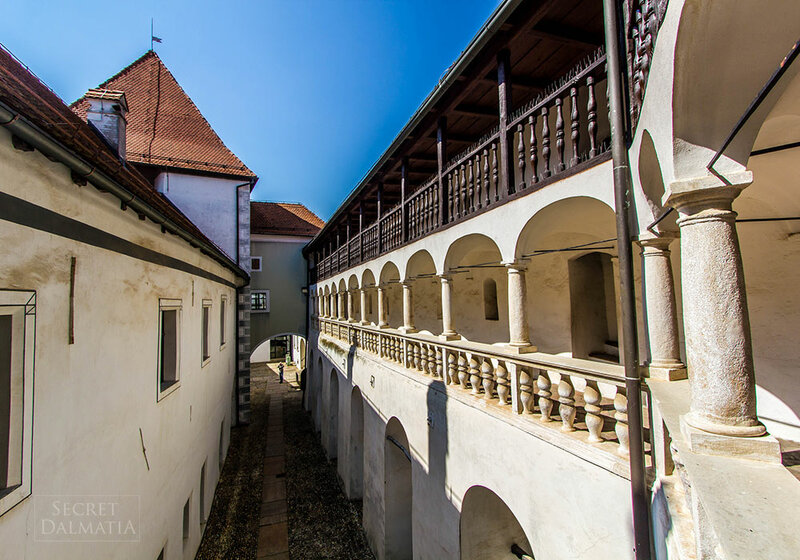 Its most notable owners, the Drašković family, were known as the pioneers of photography in Croatia – and given the beauty and the mystical atmosphere of Trakošćan, it’s no surprise! 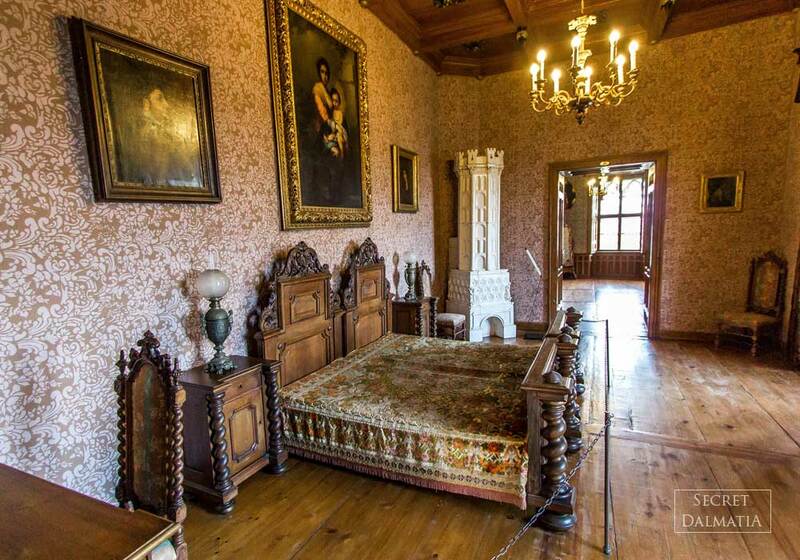 Remarkably preserved, Trakošćan today features an impressive weapons collection plus authentic décor of its noble times. 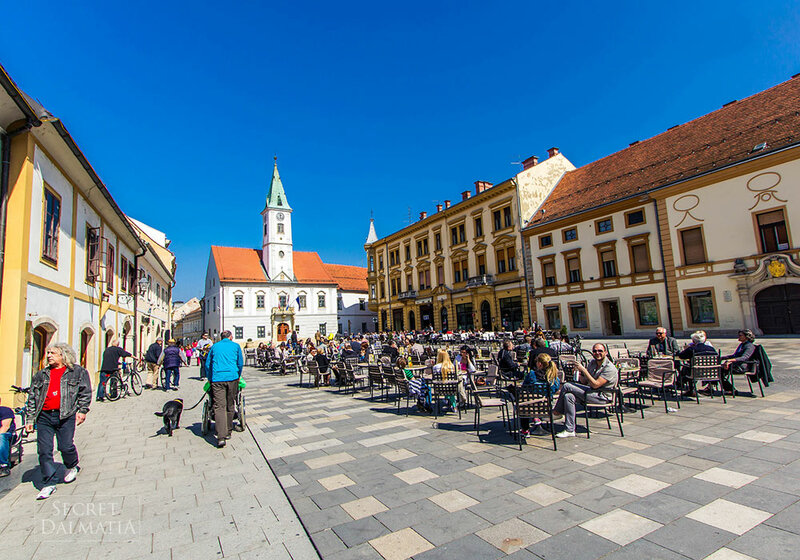 Continue down a baroque and rococo lane to the lovely Varaždin where stunning streets lined with palaces, monuments and villas earn this charming city the nickname of 'Little Vienna'. The stroll through its Old Town stops by the Old Castle, an old feudal fort and the highlight of our visit. Round off your experience with a delicious and hearty lunch of local specialties, an opportunity to try the wines of the region in a local tavern. 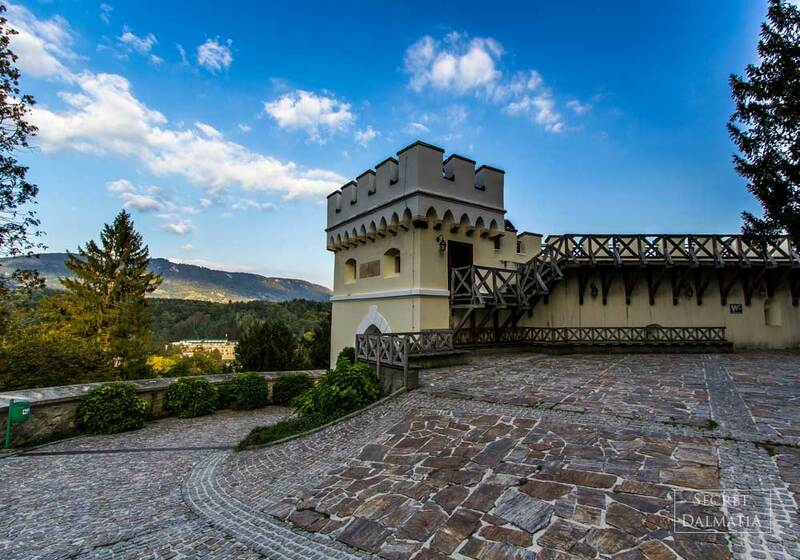 Contrasting the picturesque sceneries of Zagorje hills and their rural feel with remarkable architectural complexes of Trakošćan castle and Varaždin town, this tour is a unique insight into the rich history of this extraordinary region, a great foundation for its rising present-day allure. Tour includes collection from your hotel or private accommodation in Zagreb region by our guide and professional English speaking chauffeur in a comfortable luxury sedan car or passenger van, entrance tickets and traditional lunch. Also, an ideal en route experience on a transfer between Zagreb and Istria or Slovenia. The culinary tradition is strong in Zagorje and the Austro-Hungarian influences immediately shine through. The famous buttery bread roll, klipić, is a favorite baked good throughout Croatia and has its roots in Varaždin. Zagorski štrukli, the regional trademark recipe is a delicious cottage cheese filled pastry dish commonly eaten as a starter or a sweet version for dessert. The signature mains include turkey with flatbread noodles (mlinci), roast pork fillet stuffed with prunes in a cream sauce, slow-roasted game and veal stuffed with ham and cheese, all both decadent and hearty. To top it all off, Zagorje is gaining recognition for its intriguing white wines and ice wines that are very distinct to the region.